Tonight! 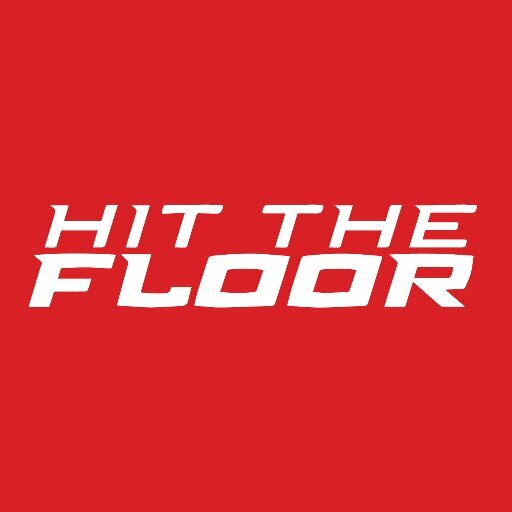 ALL NEW Hit the Floor Special Event at 9PM on VH1 #HitTheFloor ~ Phresh Hott New! On Monday episode, “Til Death Do Us Part” Devils Nation celebrates the upcoming wedding of Ahsha and Derek while the search is one for who shot Jelena and everyone's a suspect. It all leads to a shocking conclusion that changes everyone's lives forever. Ahsha and Sloane Have A Heart-To-Heart Moment….. Look below as while looking at wedding dresses, Sloane and Ahsha share a heartfelt mother-daughter conversation.